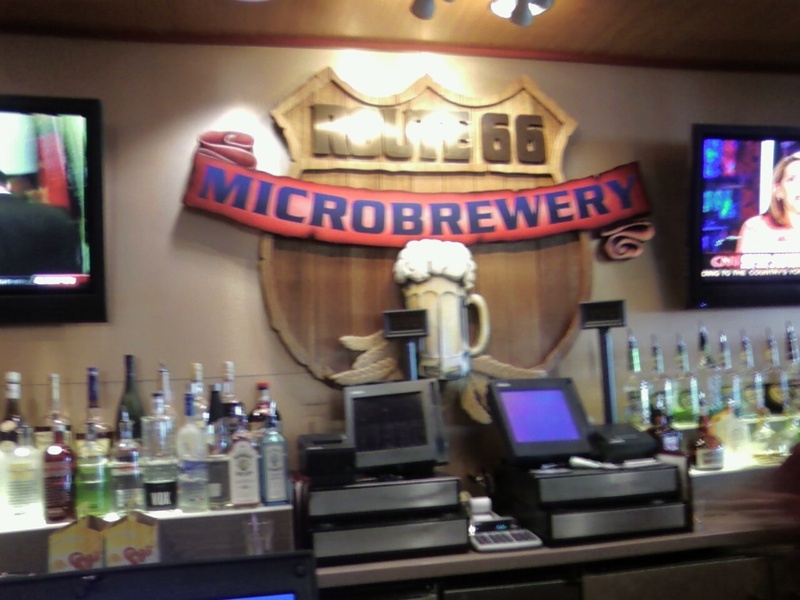 While winter weather messes with the East Coast, I am enjoying an Alien Amber at the Route 66 Microbrewery in Terminal B of the Albuquerque Sunport. It's not actually a brewpub, but does have 5 different New Mexico beers on tap from 3 different breweries. I am hoping to make it home tonight, but it's not looking good at the moment. I will keep you posted!